Overlooking Residential House, Lot area: 1,250 sq.m., Floor area: 140 sq.m. An overlooking residential house with 4 bedrooms and 2 toilets and baths. 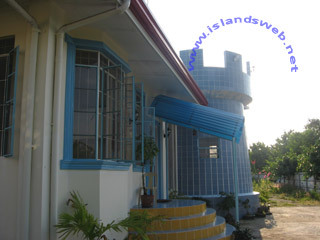 Just 4-6 kilometers from schools, grocery, and shopping. OTHER INFO It has a balcony to enjoy the scenery at the sea.